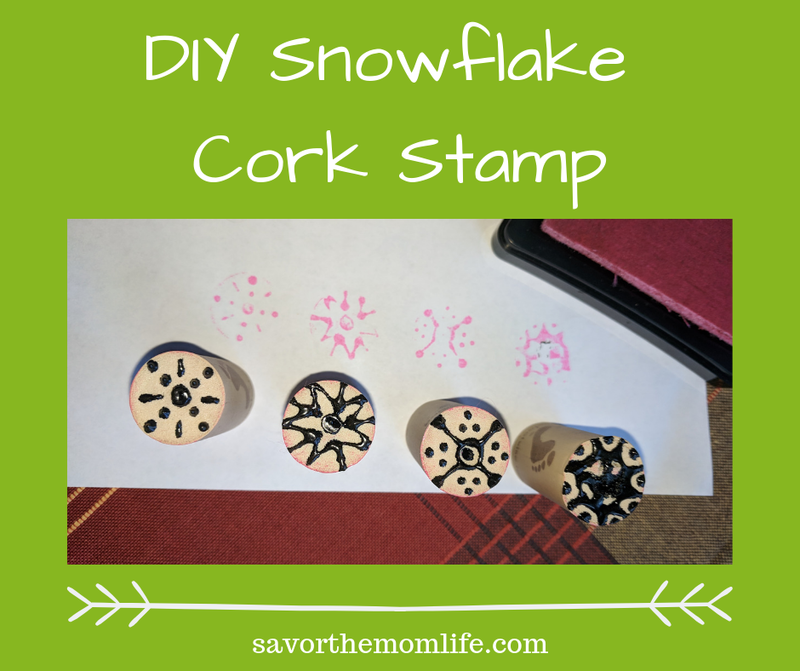 Here is a quick and easy craft for creating a sweet snowflake stamp using only a wine cork and puff fabric paint! The learning activities with stamps are endless. 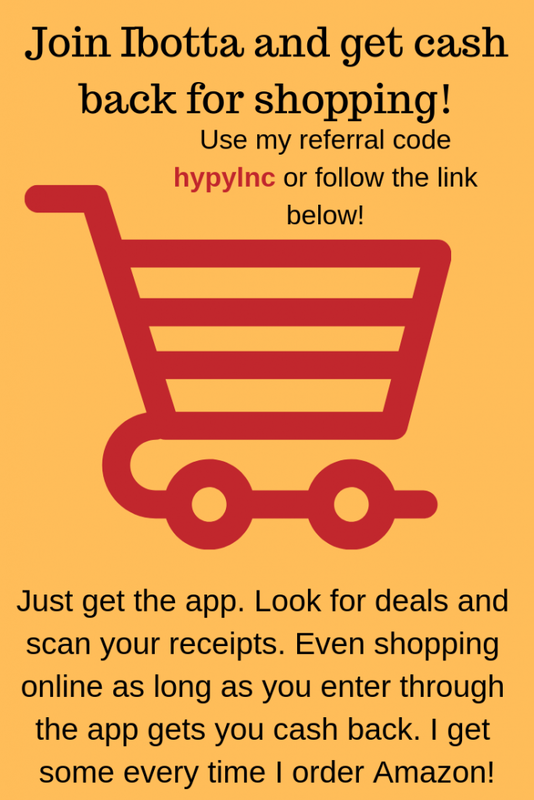 I will give you some great examples with photos and a full list of all the ideas I can think of! 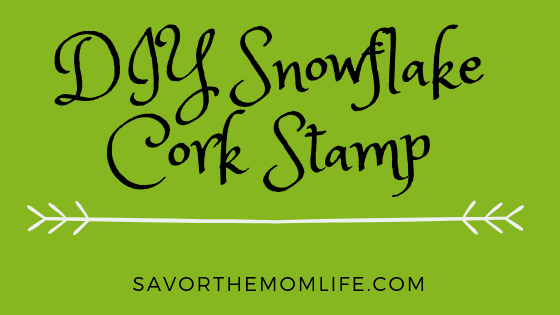 Time for some DIY Snowflake cork stamp fun!! I love recycling and up cycling things that I have when crafting. Pull out some wine corks from my collection. Grab a bottle of black puff fabric paint leftover from another craft. 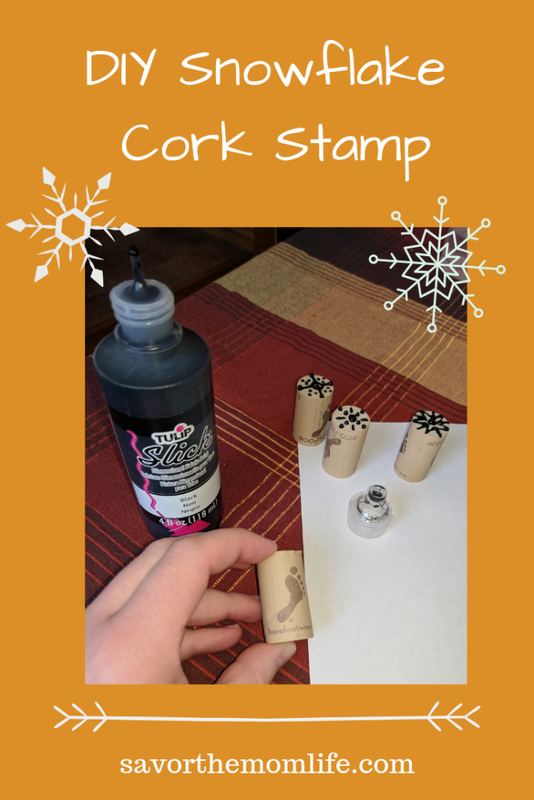 I turned the cork up and drew some lines, dots, and circles with the paint on one side to create a “snowflake like” look and shape. Let the paint dry over night or if you can’t wait- at least 3 hours. 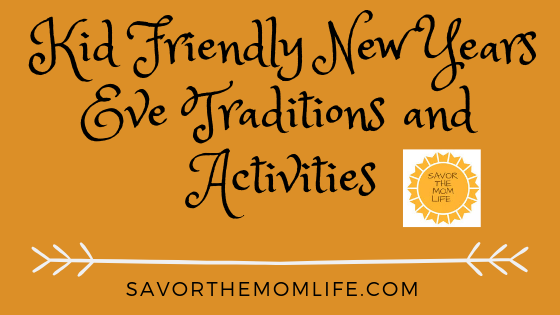 Then all you need is some stamp pads and paper to let the fun begin! You can see that last one wasn’t all the way dry yet. Oops! For my Pre-school kiddo, I modeled how to create number sets. #1 gets 1 stamp, #2 gets two stamps etc. I also encouraged her to use the stamps to create fun repeating patterns. For my Kindergarten kiddo, I wrote him some subtraction problems to practice (that’s the math skill happening at school right now). 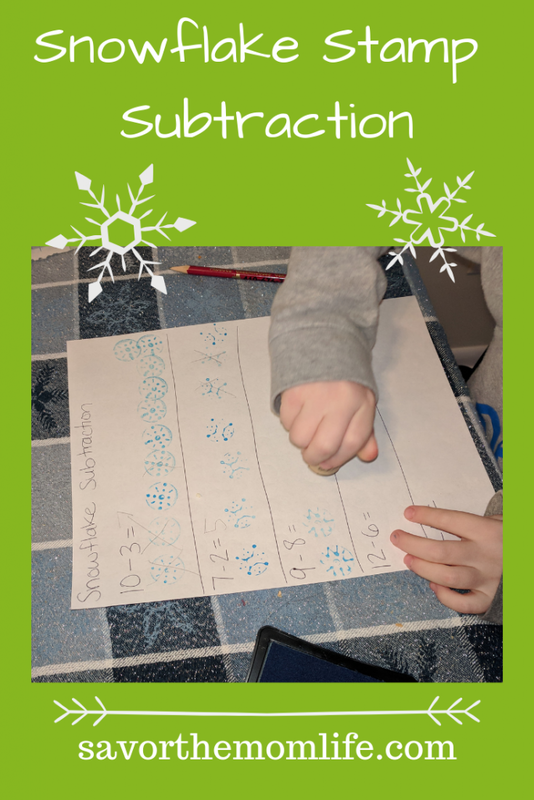 He stamped out the total and then crossed off the snowflakes that needed to be subtracted. I also, had him making patterns because they are just fun!!! Measuring in non standard snowflake units. Addition, Multiplication and even Division too! You write the number and they stamp along the line. Taking surveys and filling in charts. 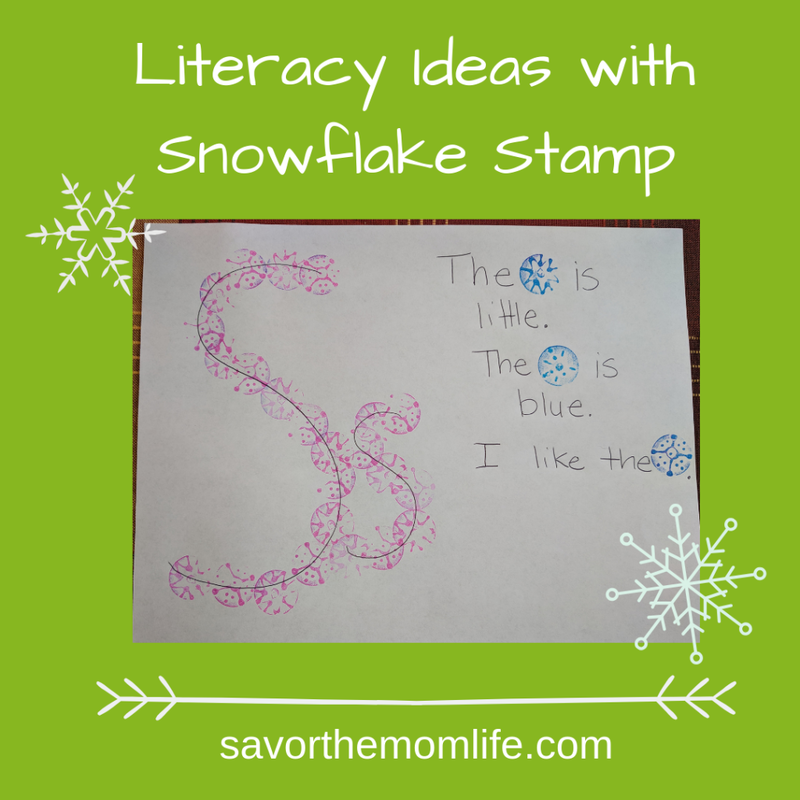 For my Pre-school Kiddo, I write the letter S and have her stamp the snowflakes along it to become familiar with the shape and associate the sound. For my Kindergarten Kiddo, I get him to write a few sentences about snowflakes using his sight words and the stamps to stand in for the word snowflake. Letter match by stamping the same snowflake next to matching letter. Decorating an illustration about a winter scene and then labeling. 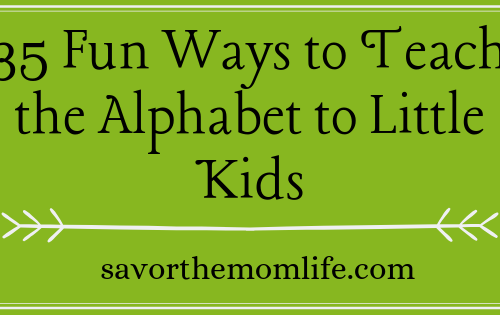 Recognizing the correct letter/word by stamping out all the letter S or S words in a group of words or letters. 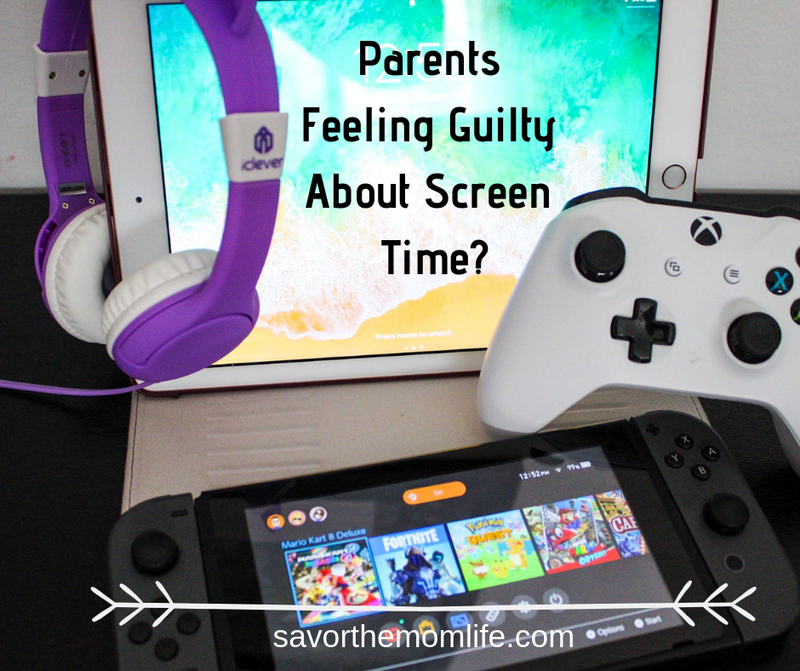 There are just so many ways you can use these for fun and skill practice at home or in a classroom! 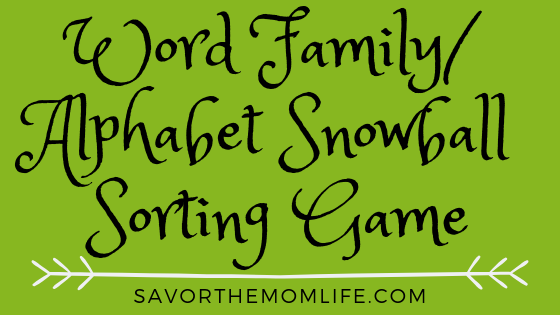 Great way to incorporate winter and snow theme into learning! 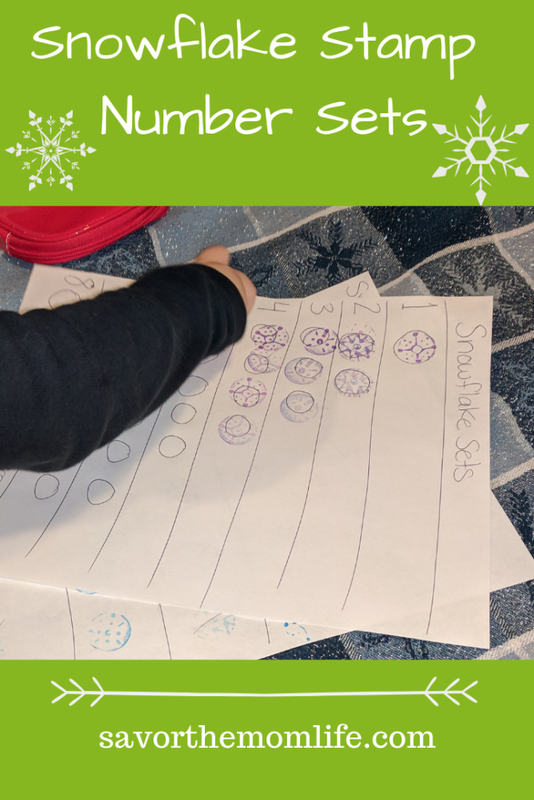 Please check out The Snowball Learning Game here for more winter themed fun!